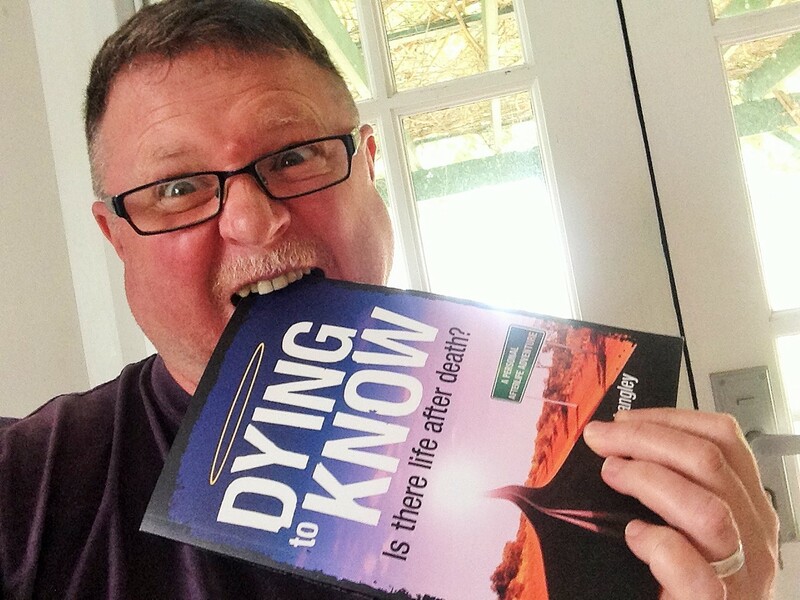 Just found out from my publisher, Big Sky Publishing, that Dying to Know now has a US distributor, Casemate IPM US and UK. This is fantastic news as people in the US can now order the book from their local bookshop or department store. Previously anyone outside of Australia and New Zealand had to order the book and have it posted from here and pay hefty freight costs. Thanks to Denny and the team at Big Sky, people in the US no longer have to do that. How to order Dying to Know if you’re in the US. Ask at your local bookshop. Direct from the distributor Casemate IPM. The other great news is that The Frog and the Well Books, Unconventional Happiness and Follow Your Heart will be available shortly in the US as well.